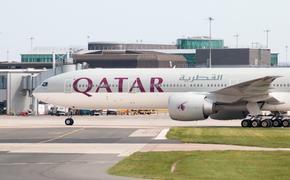 The department admitted that as a result, “it was possible for known or suspected terrorists to fly on commercial airplanes in or over the United States and evade one of the government’s primary means of identifying and tracking terrorists’ movements and actions,” according to the report. The department said in the report that to date, the FBI has not identified a national security threat linked to the participation of terrorism-affiliated witnesses in the program. "No fly" lists have been called on the carpet in the past for targeting individuals like the folk singer Cat Stevens (Yusuf Islam) who apparently have no affiliations with terrorists.